ChrisNik's HoundDog is built with new hi-tech Fence Ignoring Technology (FIT). The HoundDog can sniff out those hard to find survey markers under fences and around metal buildings. 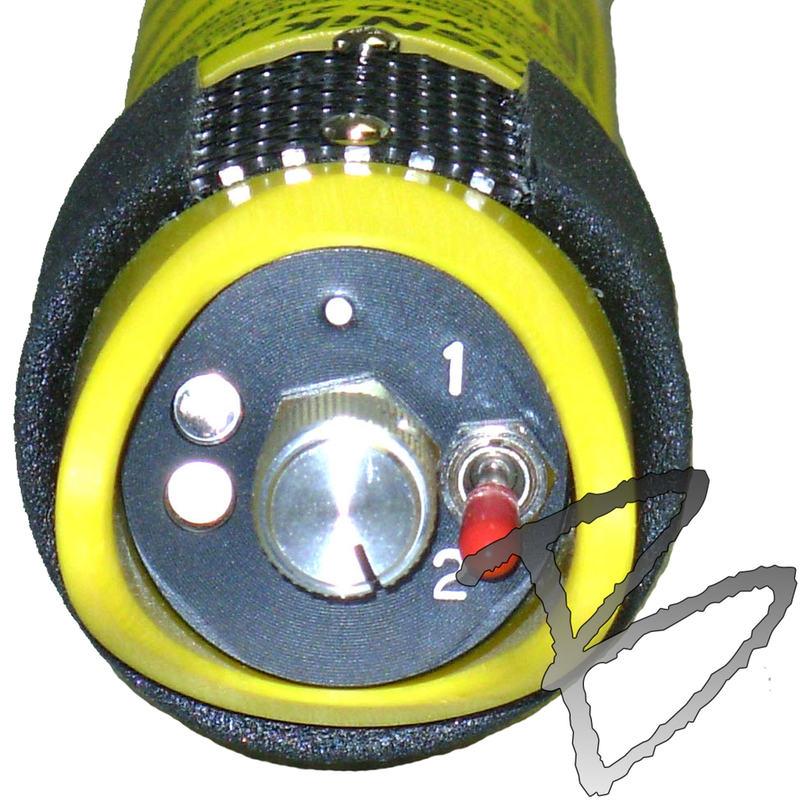 The HoundDog works great with ChrisNik's MAG NAIL®, MAG SPIKE® , and MAG HUB®! ChrisNik's new HoundDog locator with its patented technology will quickly become your best friend! A pulsating tone will indicate Low Battery. During the pulsating tone the detector will still locate properly for some time before having to replace it. Loosen screw 2 turns and push knob along the slot to access battery. 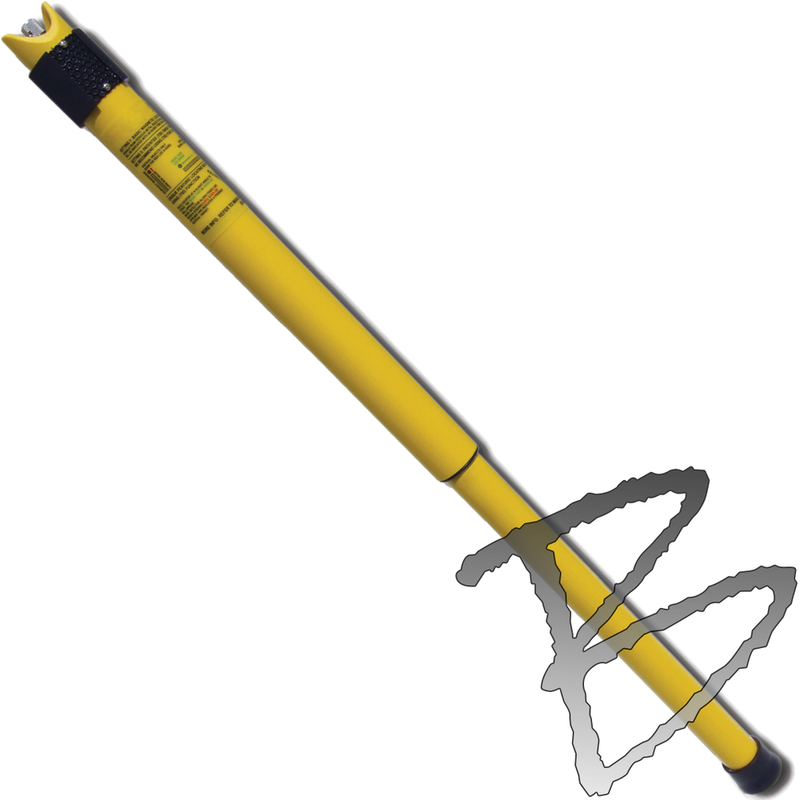 Detector can be submerged in the water up to the handle grip 30"